Are Lucky Charms Bad For You? - Here Is Your Answer. Are Lucky Charms Bad For You? 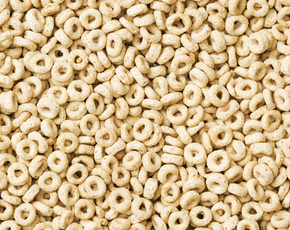 Lucky Charms are not good for you, but they do have some nutritional benefits. There are some concerning ingredients, particularly the dyes, that might have you think twice before making this cereal part of your daily breakfast routine. 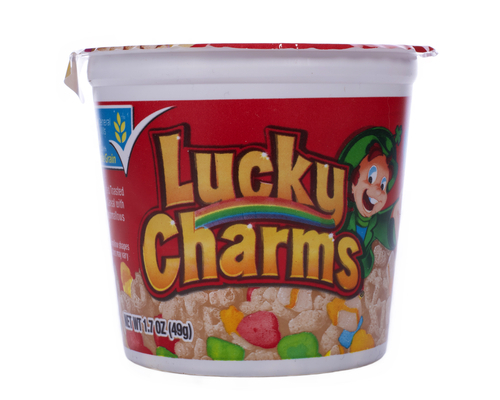 Lucky Charms are a whimsical breakfast cereal made by General mills and marketed to children with a cartoon leprechaun. 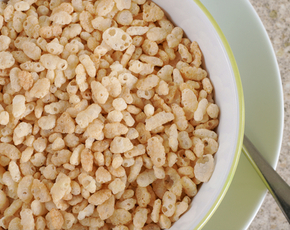 While General Mills highlights the fact that this cereal contains whole grain oat pieces, it also has brightly colored marshmallows that are made mostly of sugar. 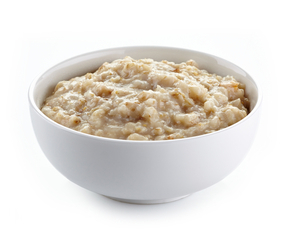 The whole grains provide two grams of fiber to each serving. Even though those oats do offer up some nutritional hope for Lucky Charms, they can’t counteract those sweet little marshmallows which bring up the sugar levels to a whopping 10 grams for each ¾ cup serving. Considering that the recommended daily allowance for sugar is 25 grams for women and 37 grams for men, if you had a cup and a half of Lucky Charms, without milk, you’d have eaten half of your sugar for the day. Even more concerning than the sugar in the marshmallows are the dyes that give them their bright colors. The dyes listed in the ingredients include yellows 5 & 6, red 40, blue 1 and even some unidentified dye covered by “other color added”. Yellows 5 & 6 as well as red 40, all contain compounds that have been linked to cancer. Additionally, research has shown links between food dyes and health concerns in children such as allergies and behavioral issues. A U.S. study published in Science magazine found a correlation between hyperactivity and high consumption of food dyes. Although the sugar and dyes in Lucky Charms are a concern, the cereal does have some nutritional value in addition to the fiber from the whole grains. This is a fortified cereal which means it has added vitamins and minerals that would not normally be found in its whole food ingredients. One serving provides 25% of your daily thiamin, vitamins B-6 and B-12, zinc, iron, riboflavin, and niacin. Plus, it has 50% of the folic acid you need. Other vitamins and minerals that have been added in lesser quantities include vitamins A, C, and D, and calcium. While the added vitamins and minerals may be beneficial to some with poor diets, consuming more fresh fruits and vegetables is a much better option. 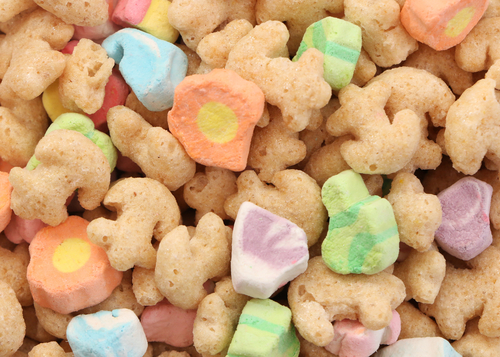 Lucky Charms may look like fun and their sugary sweetness make them a favorite for both children and adults, but they have very little to offer in the way of quality nutrition. If you need a quick energy boost, each serving provides 22 grams of carbs, but beyond that, the sugars and dyes are potential health risks. 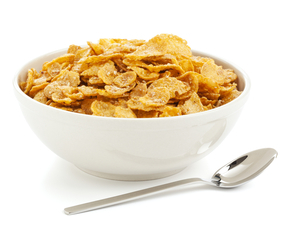 While this cereal does provide some of your daily vitamins and minerals, since they are not from whole foods, your body may not be able to process them. Lucky Charms are an acceptable treat to be eaten on occasion, but should not be a regular part of a healthy diet.